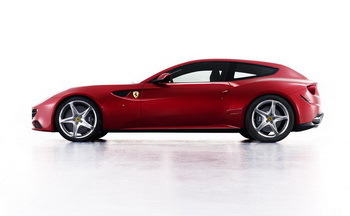 Ferrari has revealed the first photographs of the shock new FF, the company’s most powerful, versatile four-seater ever, as well as its first ever four-wheel drive car. 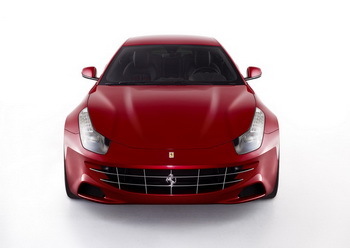 The FF - an acronym for Ferrari Four (four seats and four-wheel drive) - replaces the unloved 612 Scaglietti but ushers in an entirely new GT sports car concept. A decisive break with the past, the new car represents not so much an evolution as a true revolution. This new V12 melds an extremely sporty, high-performance character with incredible versatility, superb comfort and sophisticated elegance, guaranteeing both driver and passengers an absolutely unique driving experience. 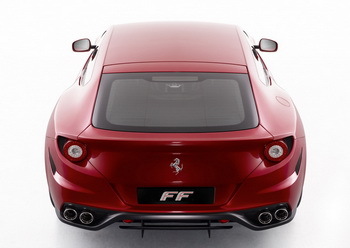 A vast array of personalisation options and accessories has been developed for the FF. These include six model-specific exterior colours and sumptuous interior trim incorporating specially selected and treated aniline leather. The FF, which will make its official debut in occasion of the upcoming Geneva Motor Show, is presented today with the first three photos from a dedicated shoot by Giovanni Gastel.